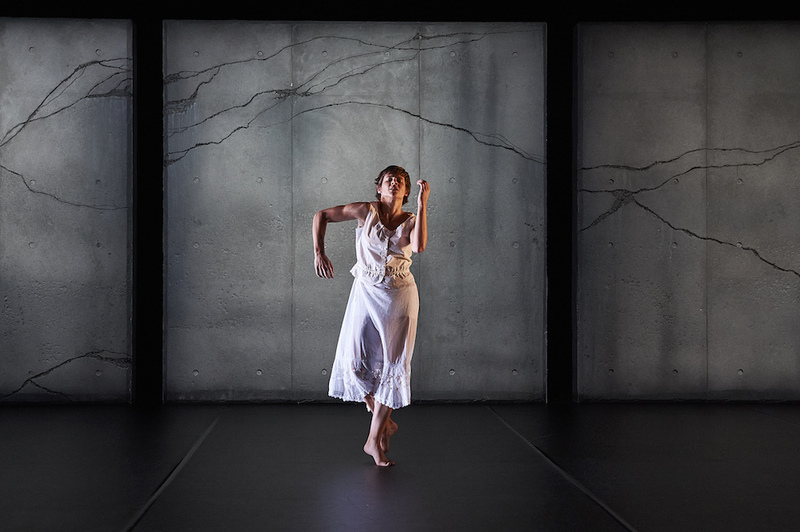 Intense, charismatic and precise: Miranda Wheen in ‘Miranda’. Photo: © Jon Green. A joy to watch: Eric Avery in ‘Dancing with Strangers’. Photo: Jon Green. “Burrbgaja Yalirra” is a moving and uplifting triple bill. 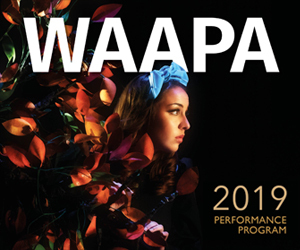 Catch it at the PICA Performance Space until June 16. 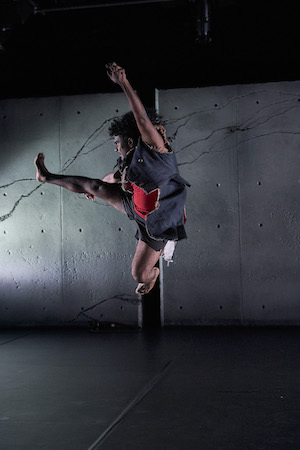 Pictured top: Edwin Lee Mulligan in ‘Ngarlimbah’ Photo: Jon Green.